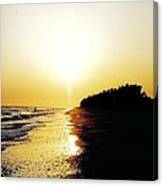 There are no comments for Amazing Sanibel Sunset. Click here to post the first comment. 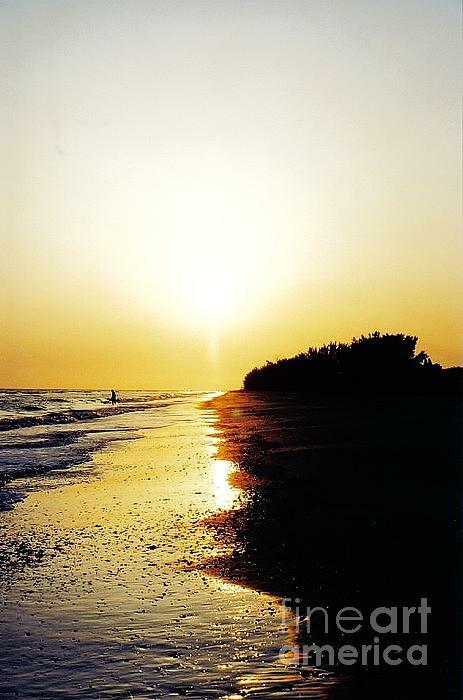 Amazing Sanibel Sunset by D Hackett Featured in FAA Group Beach Scenes on 04/05/2014 Original 33mm film/photograph, scanned to digital and restored. 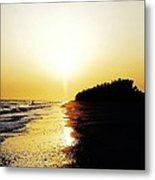 Taken on Sanible Island Florida. 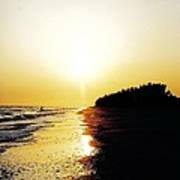 Located along the Gulf of Mexico, just a short drive from Fort Myers, Sanibel Island is justly famed for its sunsets, lighthouse and luxurious resorts. By far, the most popular activity here is shelling you barely can walk a step on the beach without indulging in the so-called "Sanibel Stoop" to search for shells. But there is so much else fine accommodations, luscious dining (seafood, of course! ), fishing, boating, and just plain relaxation, a chance to get away from the hurly burly, a chance to draw closer to nature.